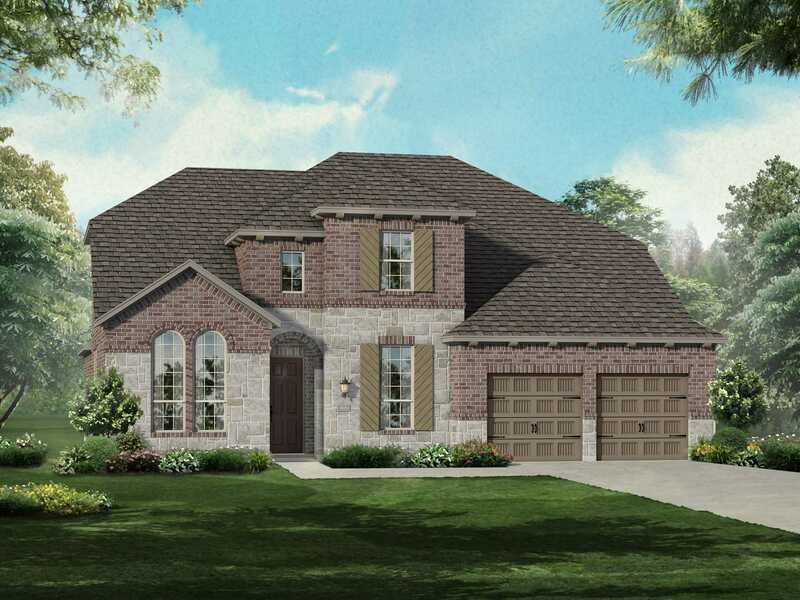 Wellington is a serene master-planned community just north of Fort Worth, with easy access to shopping, restaurants and entertainment areas, as well as plenty to do within the comfort of the neighborhood. Explore the property's gorgeous lakes and acres of open green space, stay active on the walking trails and take the kids to its fun-filled, shaded playgrounds. The amenity center includes a lively clubhouse and an expansive pool with its own children's area. The property will feature an onsite elementary school coming soon.